Gotham - Episode 1.16 - The Blind Fortune Teller. . HD Wallpaper and background images in the Gotham club tagged: photo gotham season 1 the blind fortune teller 1x16. 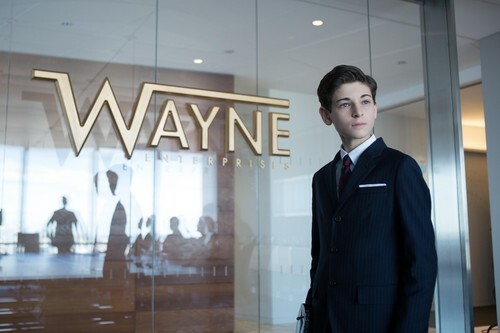 This Gotham photo contains traje de passeio, terno de negócio, terno, terno de roupas, terno de roupa, and terno de três peças. There might also be riscas, pinstripe, risca de giz, terno folga, terno frouxo, terno de folga, único terno breasted, terno de peito simples, and single-breasted terno.